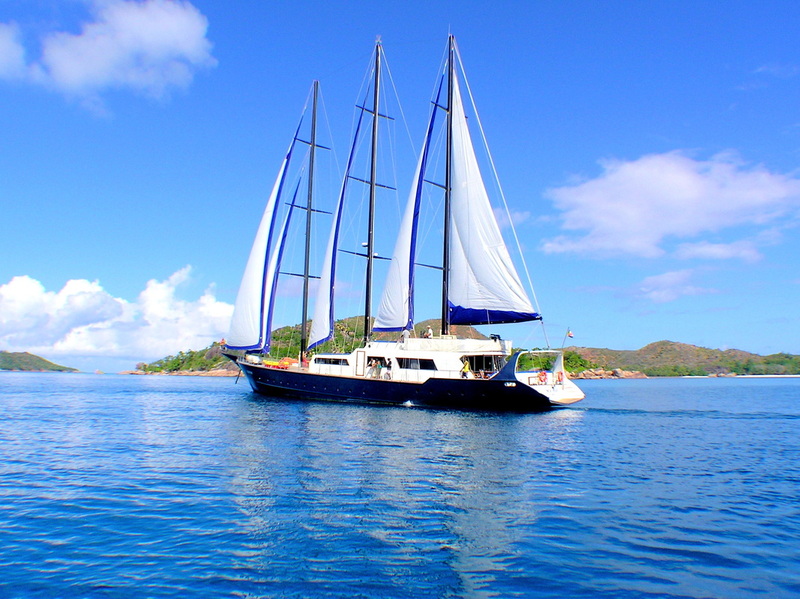 Mahe Shipping Company are the cruiseship specialists of Seychelles. In recent years we have handled cruises on behalf of many companies including Holland America Line, Noble Caledonia, P&O Princess Cruises, Peter Dielmann Cruises, Radisson Seven Seas Cruises, Compagnie des Iles du Ponant, Royal Caribbean Cruise Line, Silversea Cruises, Special Expeditions and many more. We go beyond the normal suite of agency services expected from a shipping agent and are are able to offer specialist advice on itineraries, arrange permission to visit islands, arrange inward clearance at islands other than Mahe and much more. For more information, contact us and we would be delighted to discuss your own special requirements. Please do download our cruise brochure here. 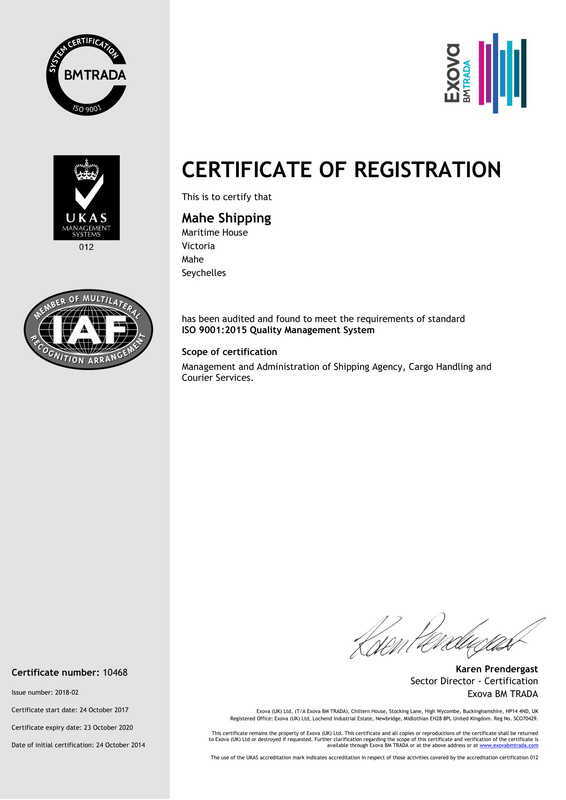 Mahe Shipping also act as agents for visiting yachts. We can arrange both inward and outward clearance with authorities at islands (other than Mahe) where there is an airstrip, most frequently Praslin, Desroches or Assumption. A manual of useful information for visiting yachts can be downloaded here. For any further information, contact our cruiseship manager Joe Morin to discuss your requirements or use our online contact form.